Let Aladdin Carpet & Floors help you with your next remodeling project at home. What can Aladdin Carpet do for you? 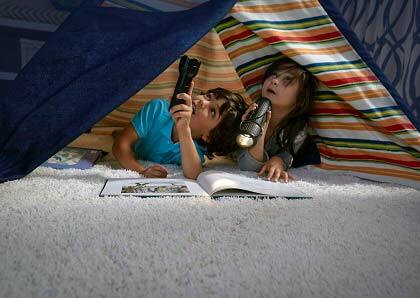 Get comfortable with new, soft carpet floors. Heighten the look and warmth of your home with hardwood floors. 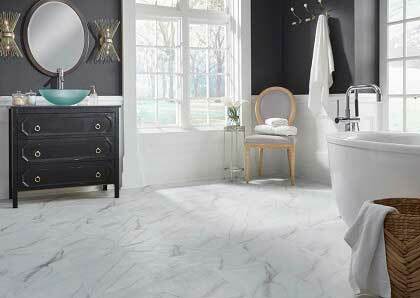 Go modern with new, easy to clean tile floors. 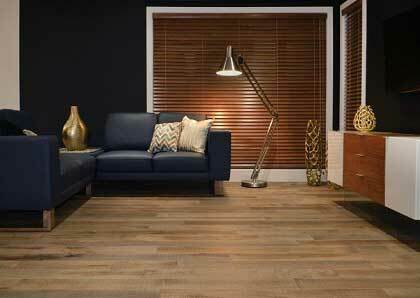 Customize your flooring with durable Luxury Vinyl Tile and Luxury Vinyl Plank. 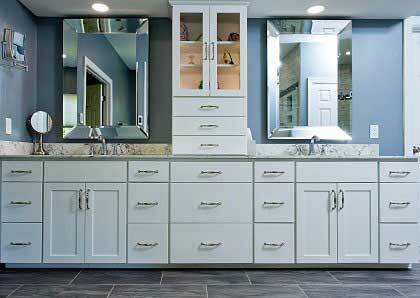 Transform your bathroom with a new Aladdin Carpet & Floors remodel. Start your new kitchen remodel with the help of our designers. 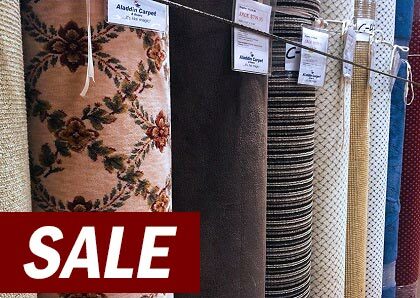 Save big with carpet remants from Aladdin Carpet & Floors. Browse our gallery for Aladdin Carpet & Floors projects and design ideas. 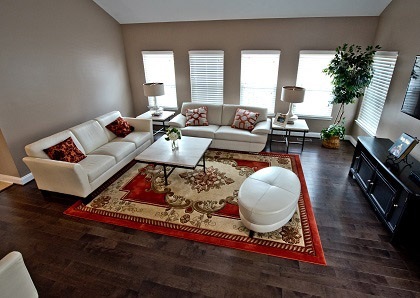 Why Choose Aladdin Carpet & Floors? 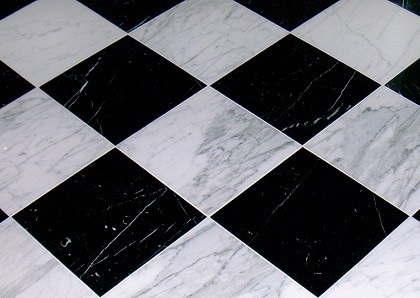 Since 1986, Aladdin Carpet & Floors has served Washington, D.C. and surrounding areas, providing unsurpassed service and one of the largest product selections at the lowest prices. Aladdin Carpet is also top rated for sale and service by Washingtonian, Consumers Checkbook, and Angie’s List. At Aladdin Carpet & Floors, continuously trained and experienced project designers will be focusing on your needs, wants & values, from start to finish. On-staff, trained installers ensure installation is flawless, trouble free and fast. With a Free Shop at Home service, Aladdin Carpet & Floors brings the showroom to you! Shop from the convenience of your home, saving you time, money and fuel. Aladdin Carpet & Floors showrooms are conveniently located to the greater Washington, D.C. area with flexible hours. Aladdin Carpet also stocks flooring and installation materials locally, such as hardwood, carpet, padding, Luxury Vinyl Tile (LVT), laminate, and porcelain tile, to save its clients time and money. © Copyright 2019, Aladdin Carpet & Floors.